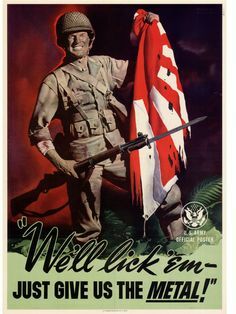 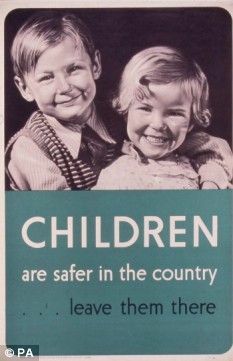 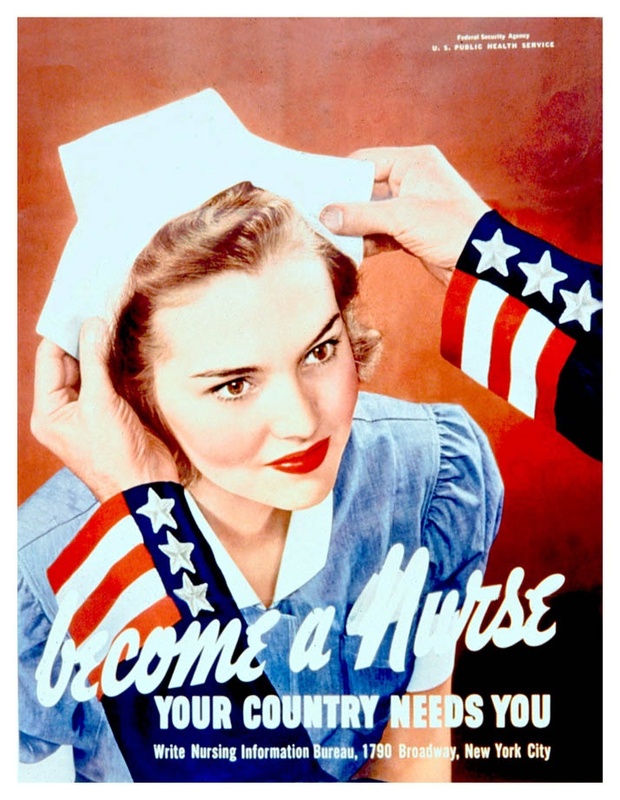 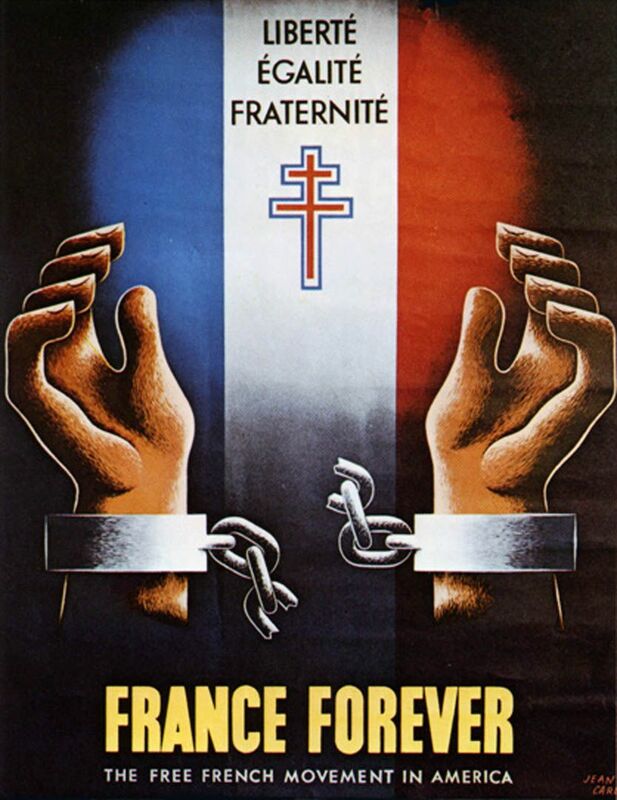 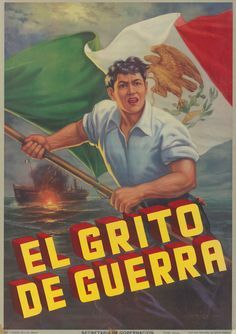 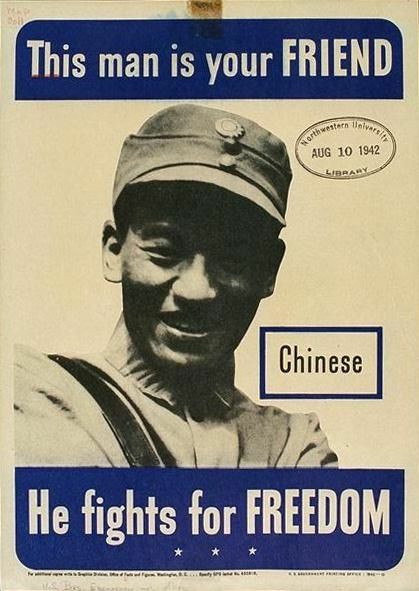 Mar 15, - During WW2, propaganda was used to increase support for the war and commitment to an Allied victory. 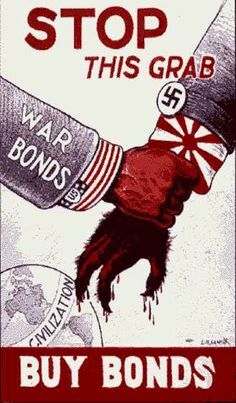 What's the story behind the most. 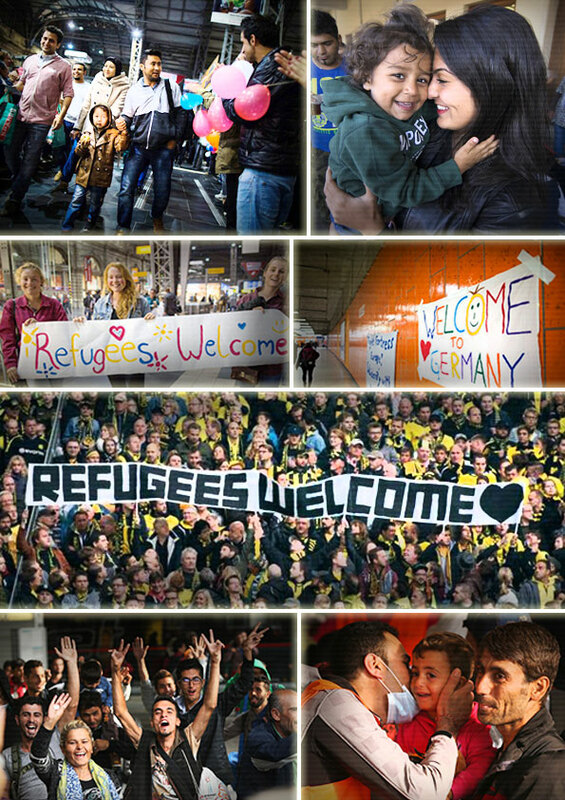 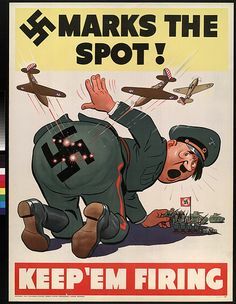 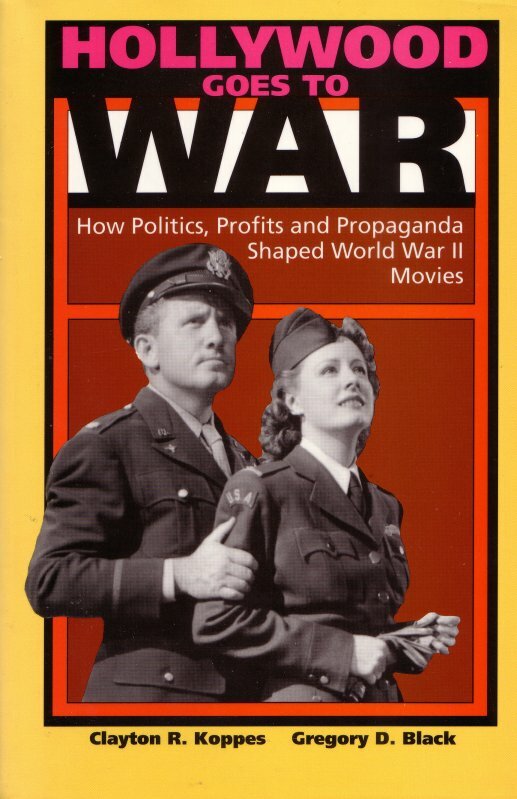 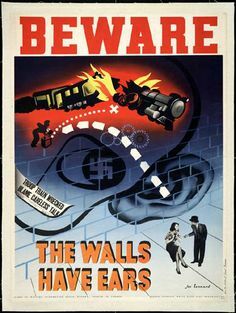 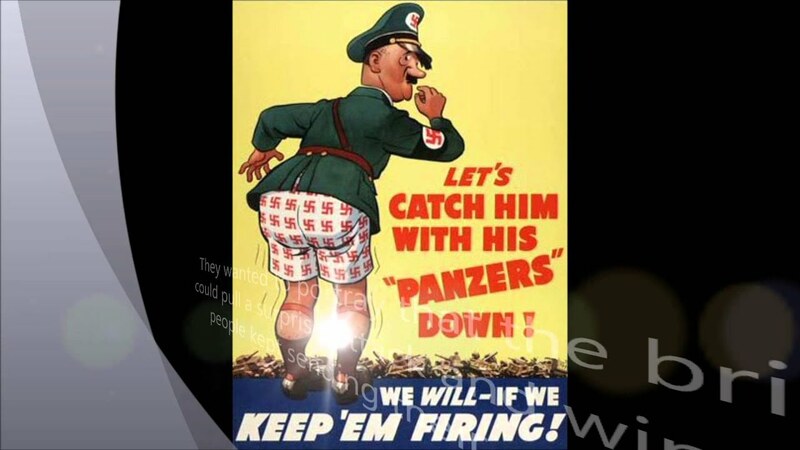 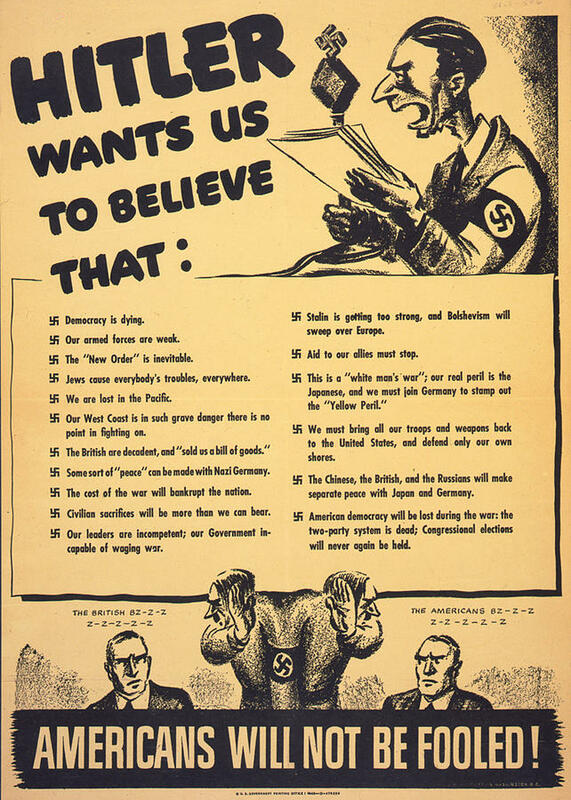 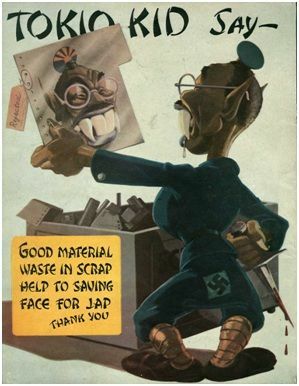 World War II saw continued use of propaganda as a weapon of war, both by Hitler's propagandist Joseph Goebbels and the British Political Warfare Executive.